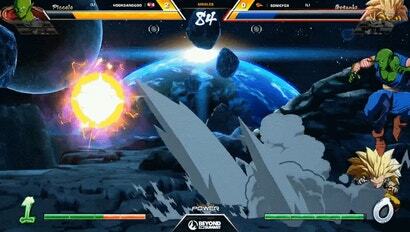 Beyond the Summit held its first traditional fighting game event this last weekend, inviting 16 Dragon Ball FighterZ players to Southern California for a four-day tournament. But even with competitors such as Dominique "SonicFox" McLean, Goichi "GO1" Kishida and Sho "Fenritti" Shoji in attendance, one surprising figure stood alone as champion when all was said and done: Eduardo "HookGangGod" Deno. While the Summit of Power rages on at the Beyond the Summit house, one factoid has been haunting me. 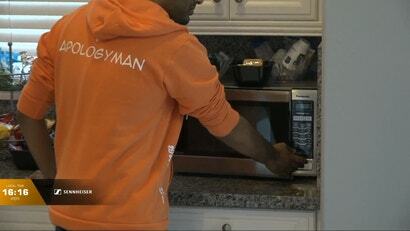 During last week's events, Vineeth "ApologyMan" Meka was caught on camera, warming up his cereal milk in the microwave. 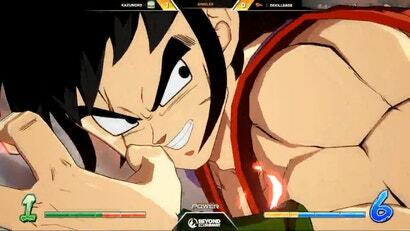 Yamcha has not had the best luck in Dragon Ball. He was once a lord and a threat, but by Super his lagging power level became a gag. You wouldn't know it watching Ryota "Kazunoko" Inoue play him in Dragon Ball FighterZ, though.